Born in Brzesko near Cracow, Poland. Graduated from Cracow University of Economics where she studied International Relations and also a graduate of Warsaw National Defence Academy. She gained her first experience in photography in Napo Images and Sputnik Photos agencies as well as in Photojournalism Academy. 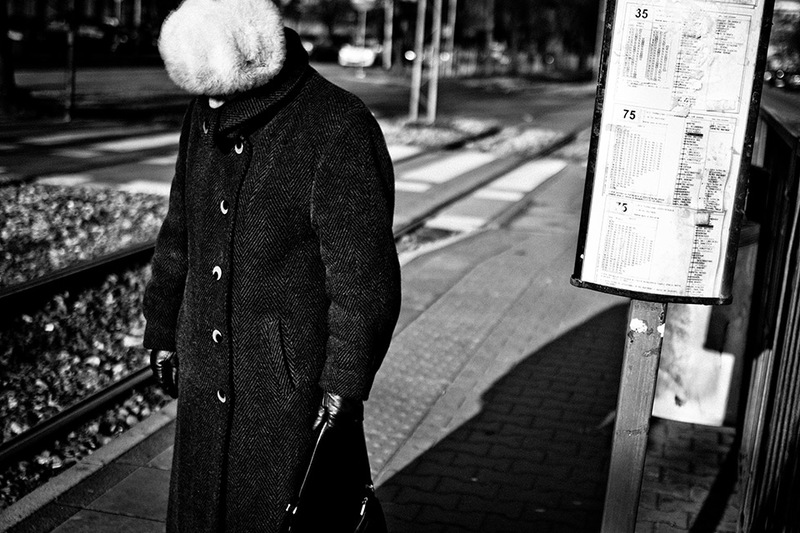 Her project “Metro” received an Honorary Mention at the Street Photography Now exhibition in Warsaw, and her photograph included in the “Flood 2010” project was selected for the cover of the Best Publications book published by the Polish Journalists Association (SDP). She is a prize winner of the 3rd edition of the Leica Street Photo contest. She documented effects of an earthquake on Haiti and a flood in Poland. She explores topics related to life and working conditions in India. Her great passion is war photography. Normally she works at a law office.